Hey, Arizona, I’m headed your way! I’m going to be in Phoenix later this week for the Craft & Hobby Association‘s Creativation. 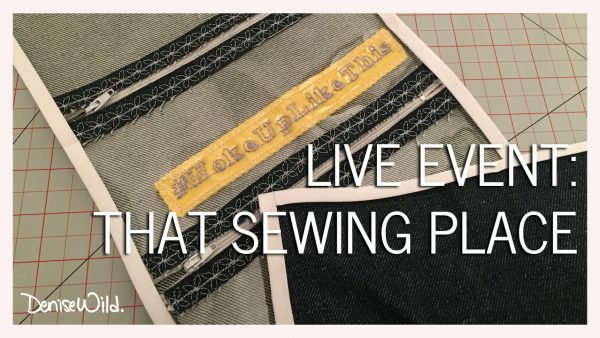 This year, the Craft & Hobby Association is focusing their annual event (formerly the CHA Mega Conference and Trade Show) on sewing and textiles —YAY!— and I’m thrilled that they’ve asked me to be involved. Not only am I teaching a business course (more on this below), I’ll also be curating a sewing installation. The installation, which I’ve called The #Sewcialist Spot, is going to be a three-part display of sewn items including fashion, kids, and home decor. The space is meant to inspire and delight! Be sure to check it out — it’s right by the registration area, so you can’t miss it. 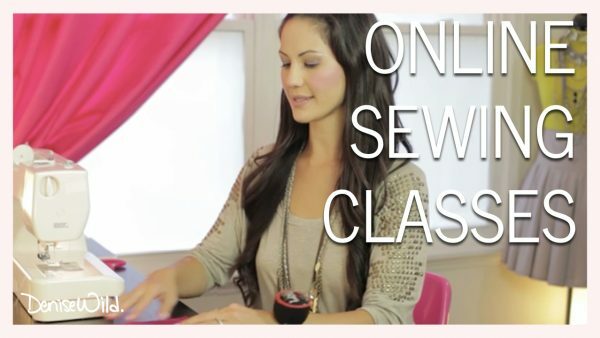 The class I’ll be teaching is How to Bring Profit Into Any Business by Tapping Into the Trend of Sewing. The class is live this Thursday (January 19th) from 3:30-4:30, and I can’t wait to share ideas and strategies with my fellow creative business owners. Will you be at Creativation this year? If so, sign up for my class (it’s free for members! ), and make sure you stop by The #Sewcialist Spot for a selfie opp and some creative inspiration. If you’re not planning to be at Creativation this year, then mark your calendar for next year! 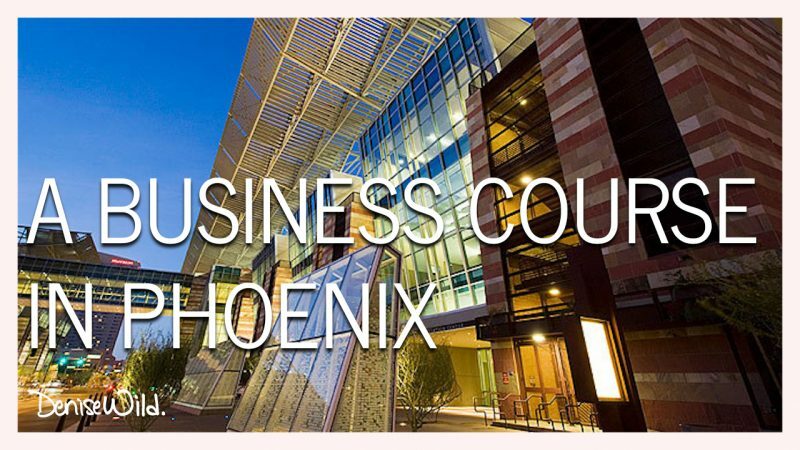 It’s an event filled with great classes, great networking opportunities, and great vendors. Are you looking for a way to increase revenue in your business by tapping into the popularity of sewing? Sewing expert, author, and TV host Denise Wild started North America’s largest sewing school with locations in Toronto and New York City, which she ran for 10 years before selling the company. 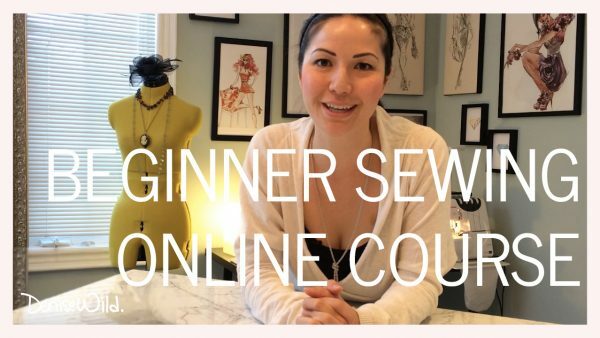 Denise will walk you through easy, practical ways to incorporate a variety of sewing and complimentary elements into your company to ensure a new audience and expand your business’ growth potential.